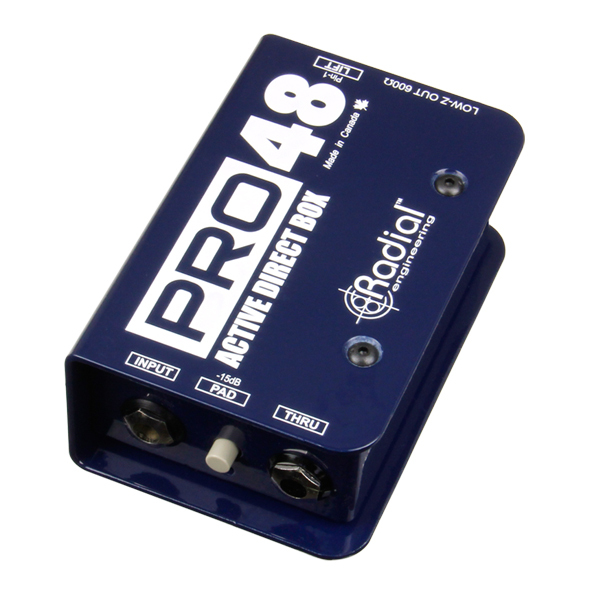 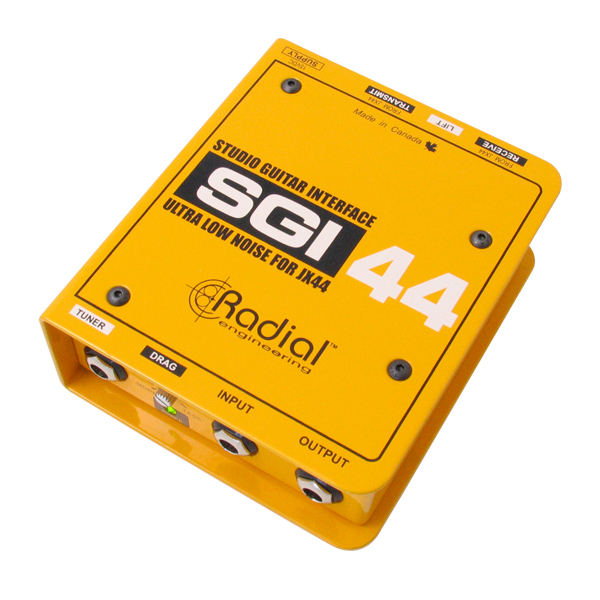 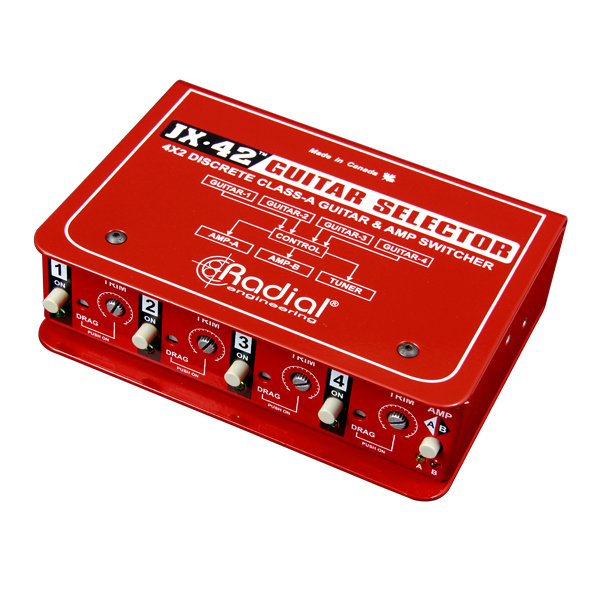 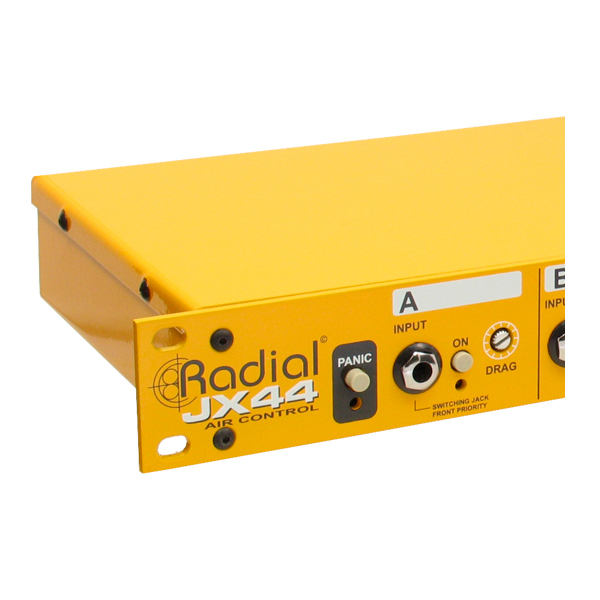 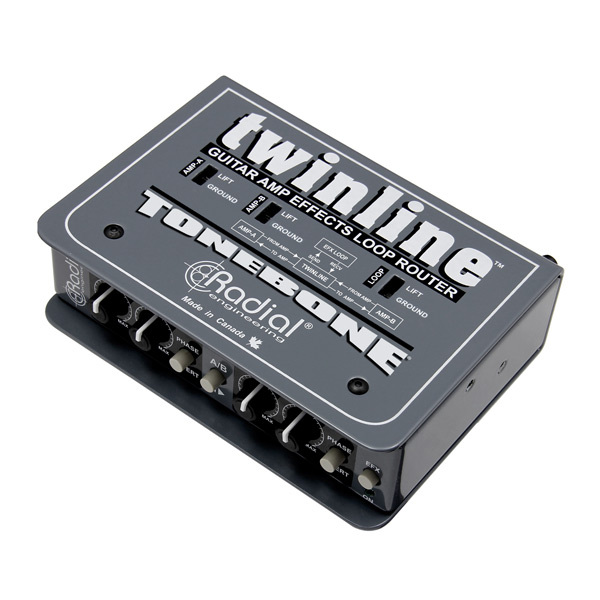 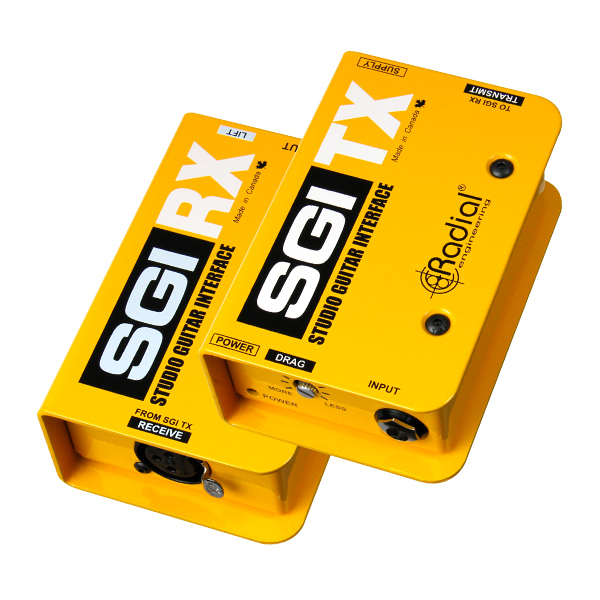 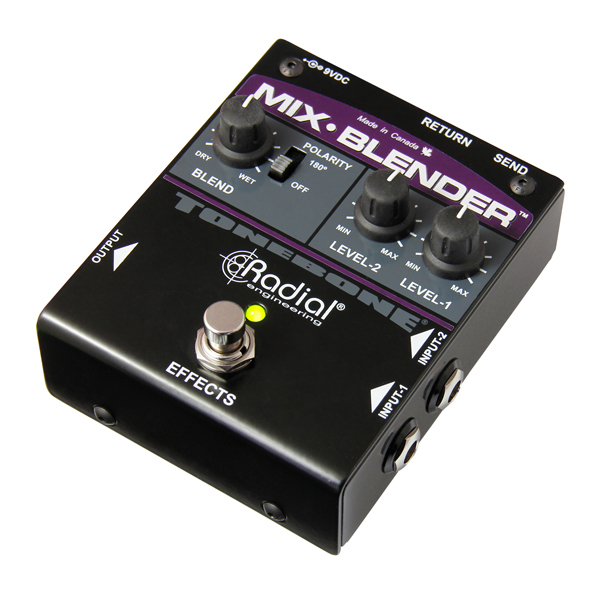 The Radial SGI-44 guitar interface is a balanced signal extender designed to send the signal from a wireless receiver to the pedalboard and back to the stage amp. 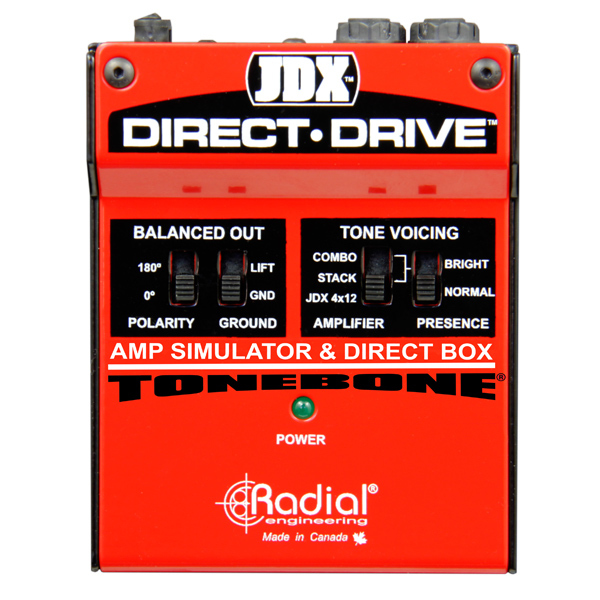 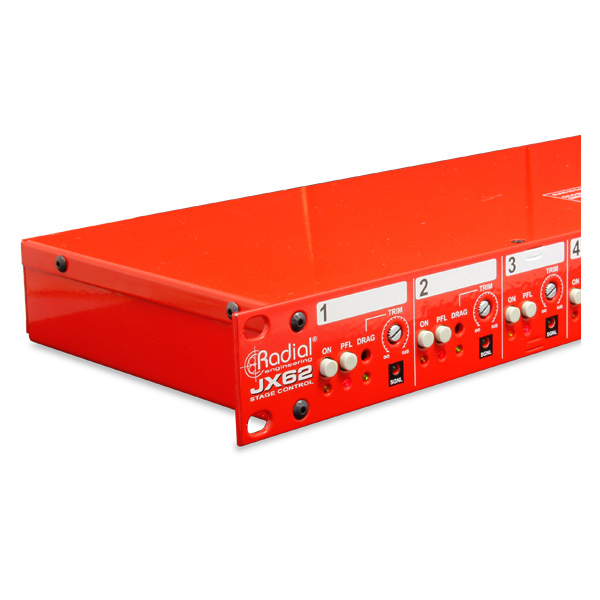 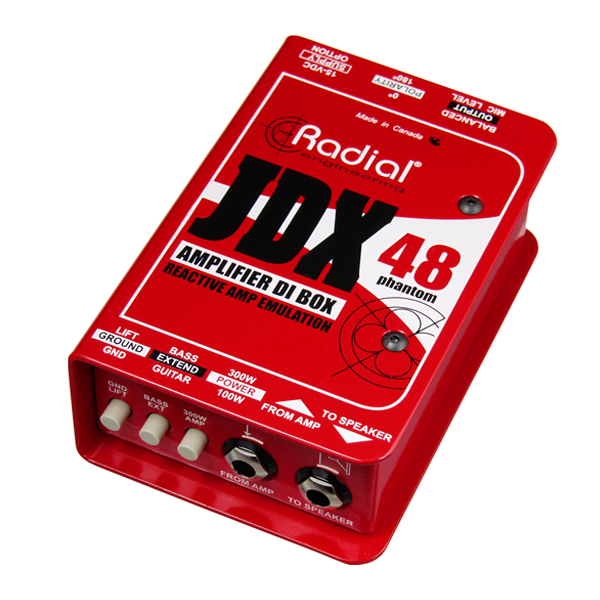 The JDX Direct-Drive is a unique and powerful device that emulates the sound of a guitar amplifier while doubling as a direct box. 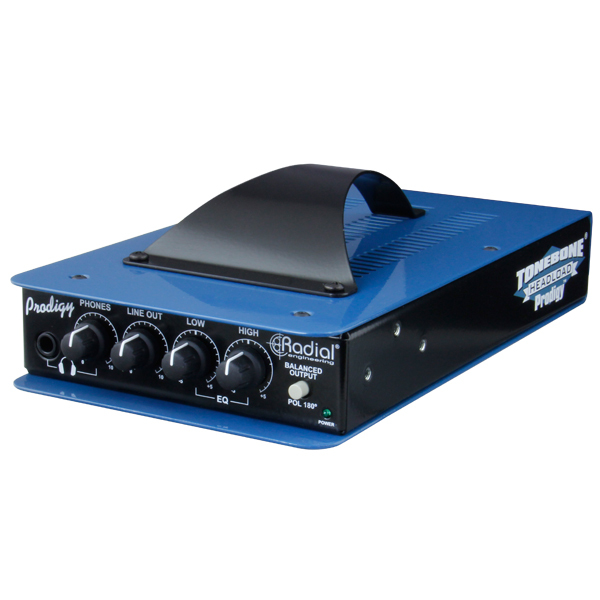 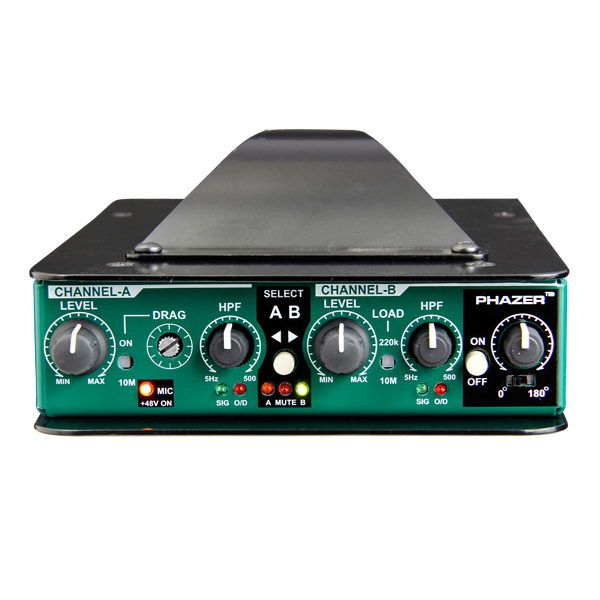 The Headload Prodigy™ is a combination load box and DI that lets you drive your guitar amp at a higher output in order to maximize the tone, yet produce a lower stage volume when needed. 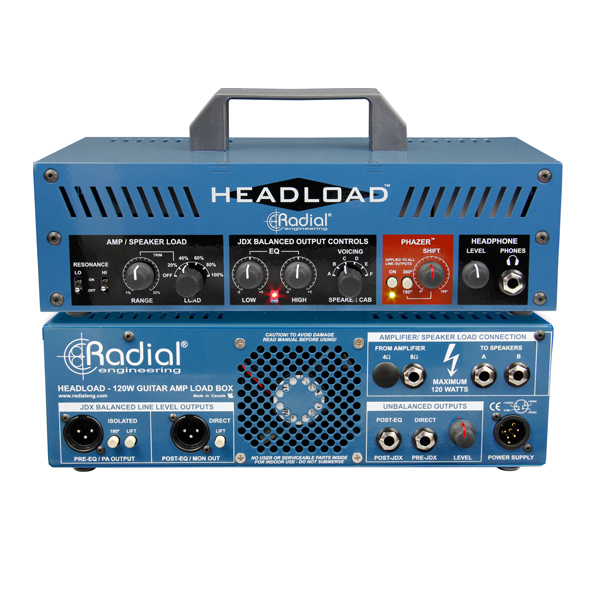 The Headload is a combination load box and attenuator that is capable of handling up to 130 watts RMS of continuous power and peaks of 180 watts. 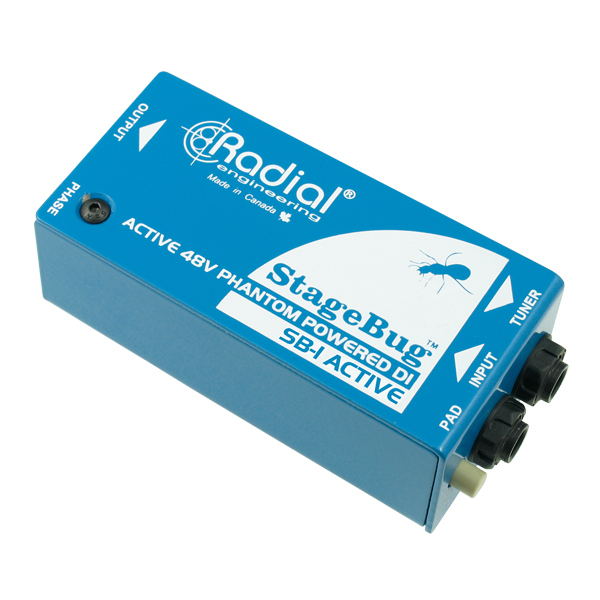 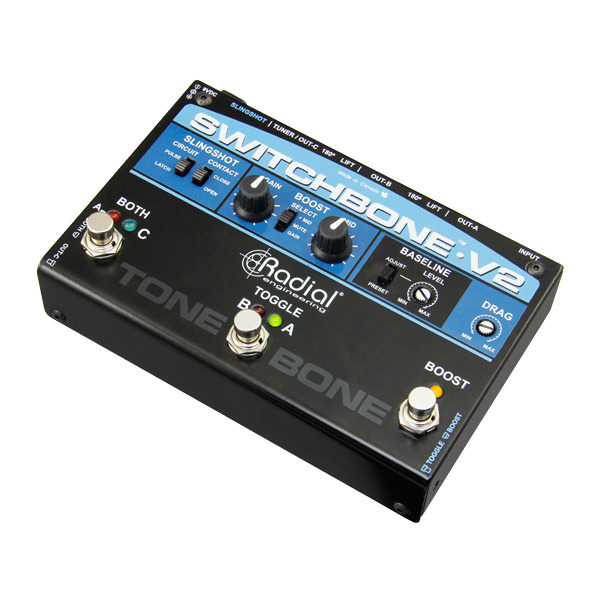 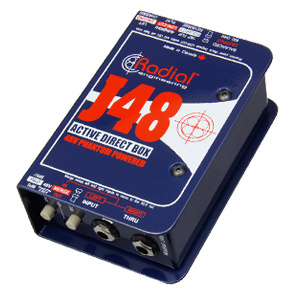 The Radial SB-1 Active is a high-performance active direct box made for players that are on the move. 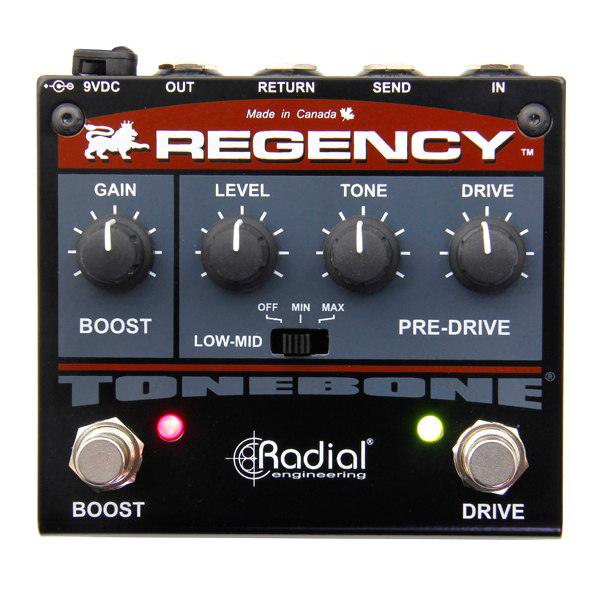 The Regency is a true-bypass, dual-function pedal that features a subtle overdrive circuit and a class-A power booster with a built-in effects loop. 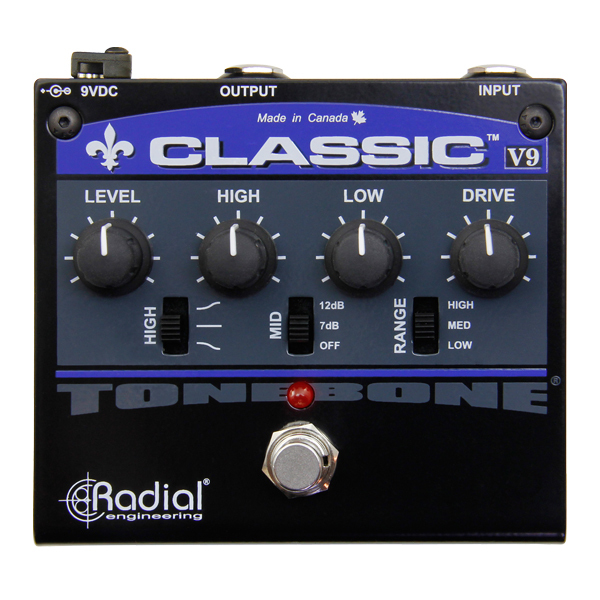 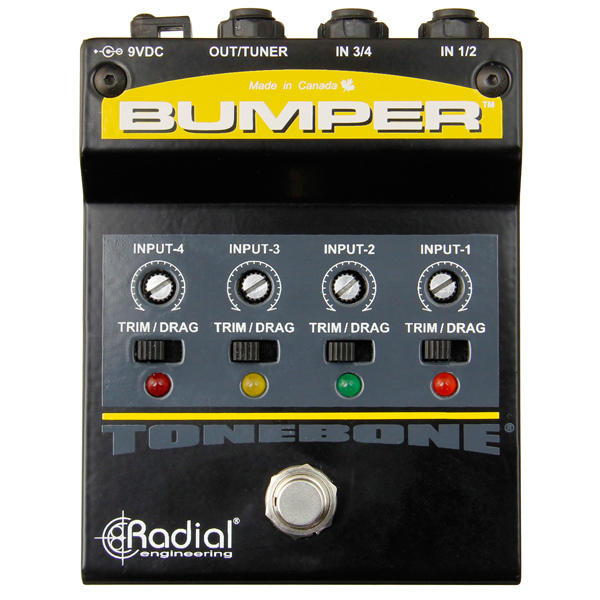 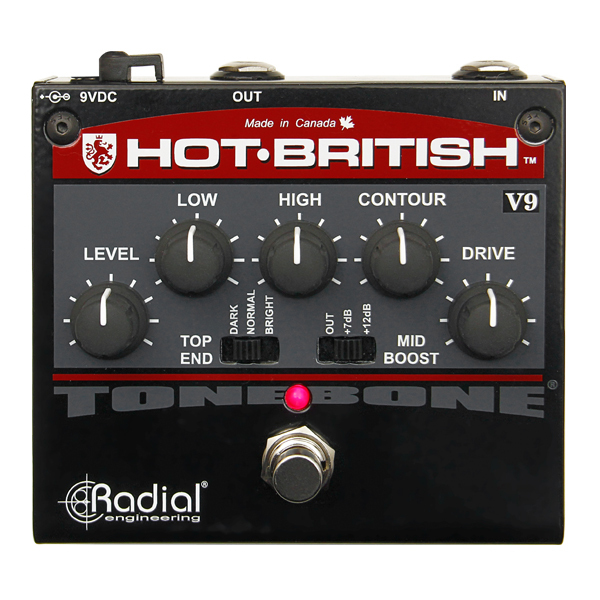 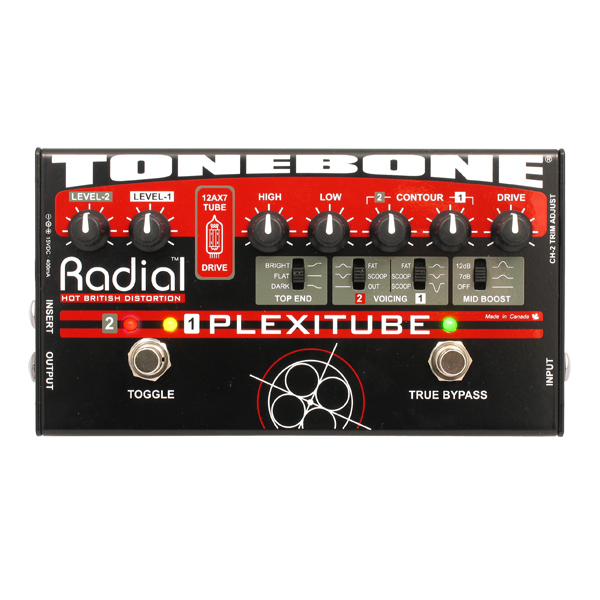 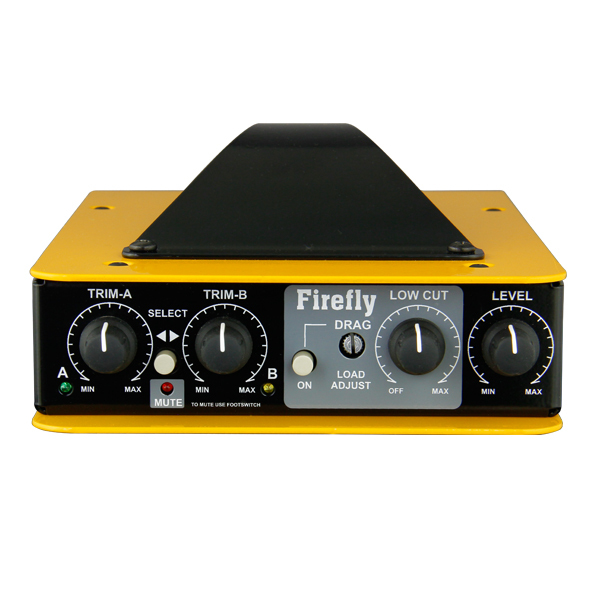 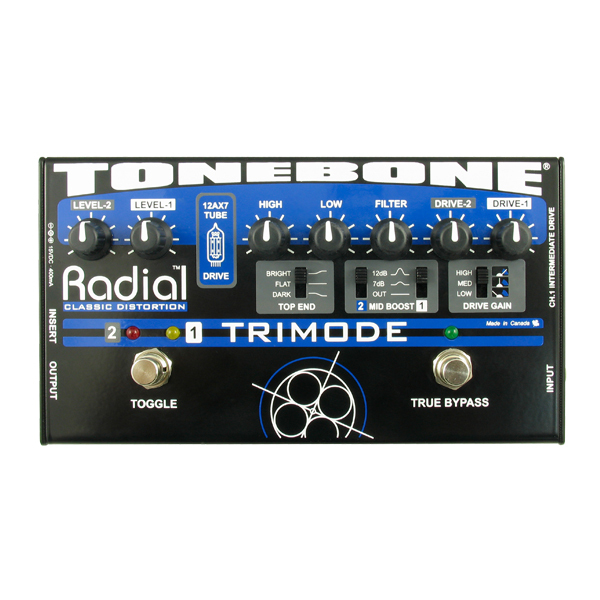 The Trimode tube distortion takes you from slight overdrive to full-on distortion. 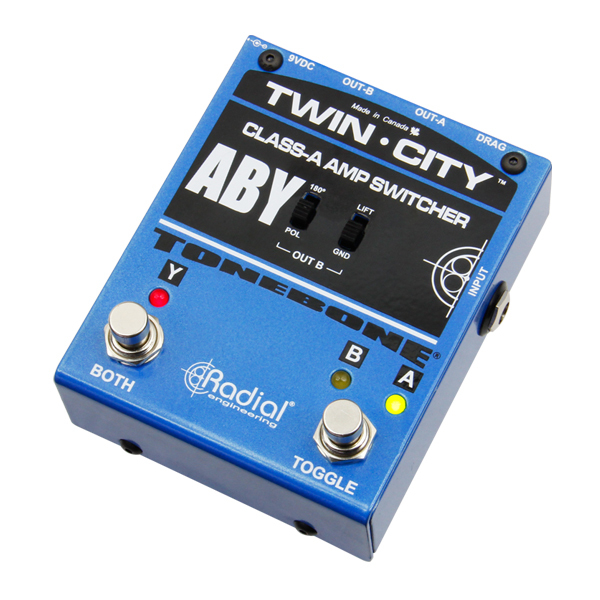 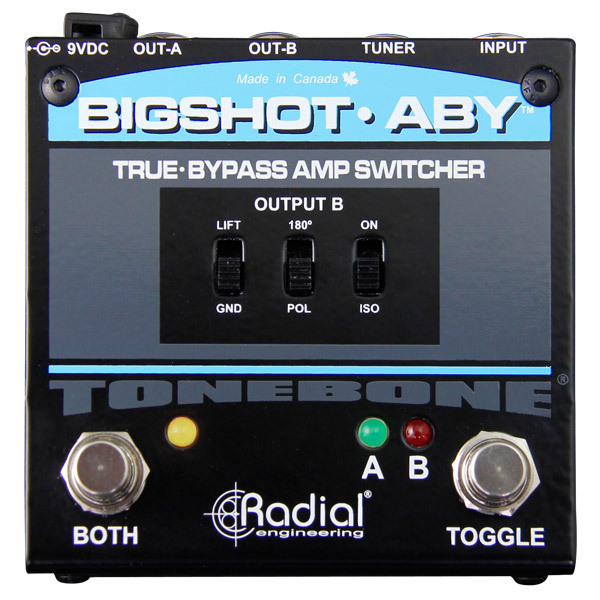 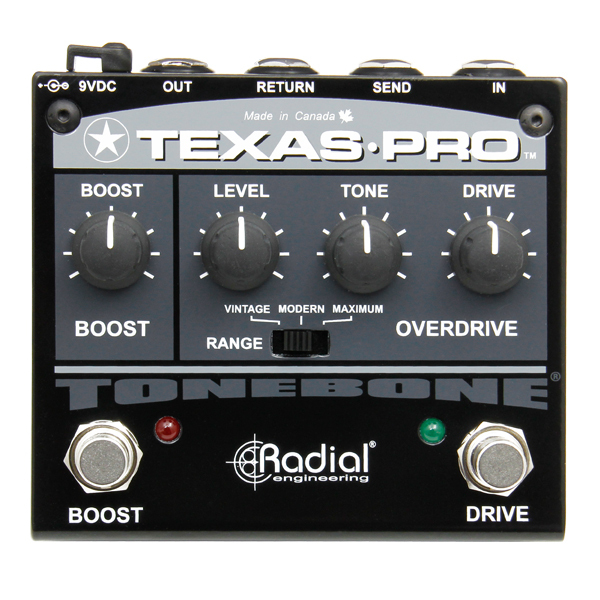 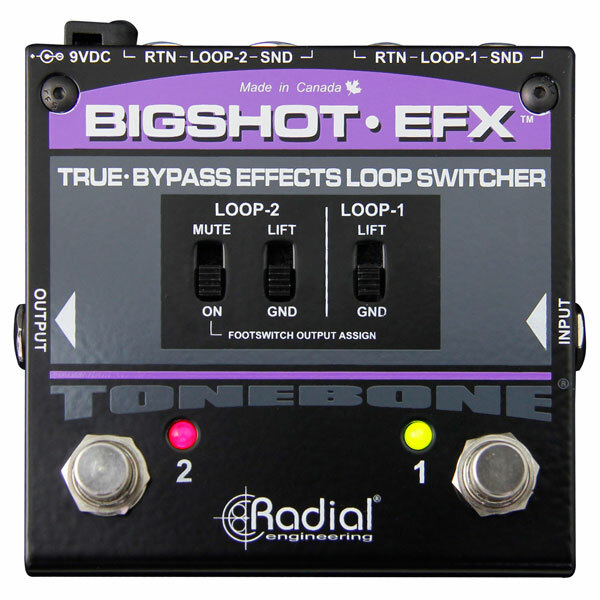 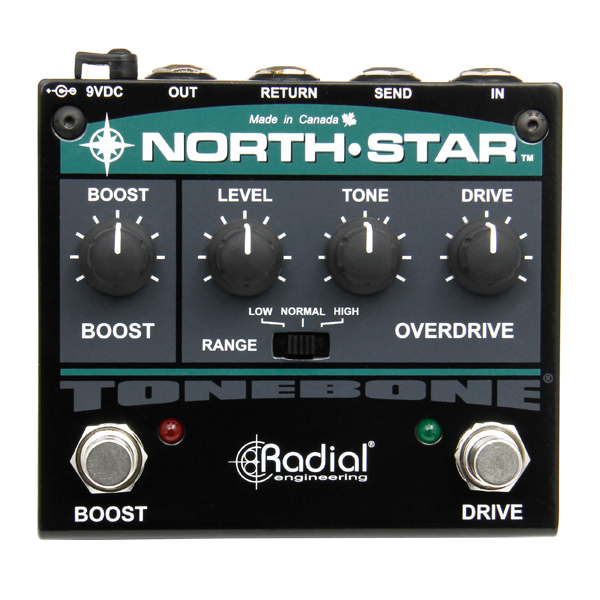 Think Mesa-Boogie in a pedal and switch instantly from rhythm to lead.